The objective of carpet cleaning is soil removal.  Cleaning can be accomplished by several methods, but regardless of the method chosen, five principles must be followed to achieve the best results. 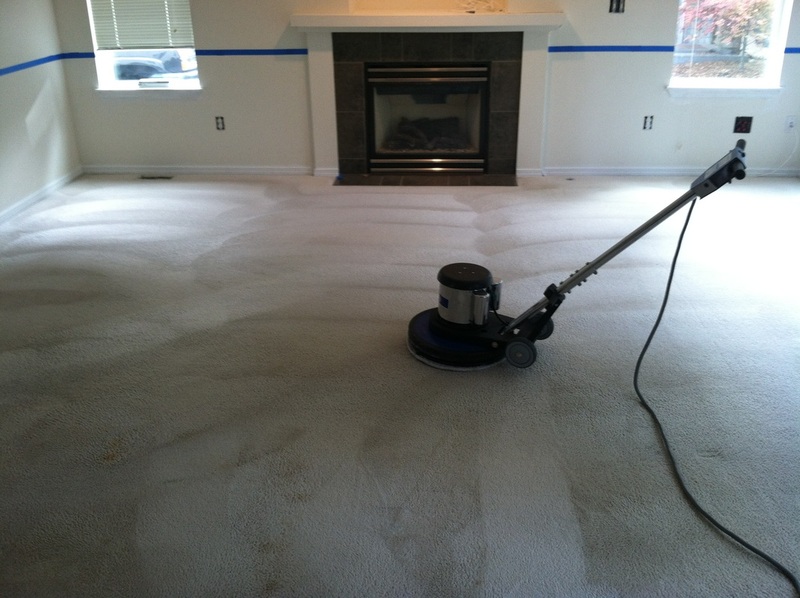 Our first step is to vacuum any lose debris and soil on carpet surface with our Sanitaire HEPA vacuum. This step helps soils that were not removed during the dry soil removal step are suspended from the carpet fiber during this step.We accomplish this by pre-spraying with Procyon EXTREME! CARPET CLEANER. Soap free, odor free Procyon Extreme! packs all the cleaning power and yet maintains the environmental safeness other carpet cleaners don't! This product leaves no sticky residue like soap or other carpet cleaners leave behind, it leaves the carpet feeling clean and restored. Once soils have been suspended they must be physically removed from the carpet. We accomplish this step of hot water extraction by using a Rotovac 360i. Rotovac 360i is a Rotary Extraction Power Head that utilizes rotary vacuum heads to thoroughly deep clean carpet with hundreds of multi-directional cleaning passes. Compared to someone with a manual wand which requires a great deal of physical labor and only cleans from two directions, often producing only mediocre results. 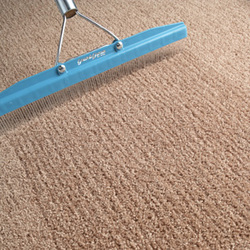 Grooming is recommend for appearance and for uniform distribution of carpet protectors and for proper drying. 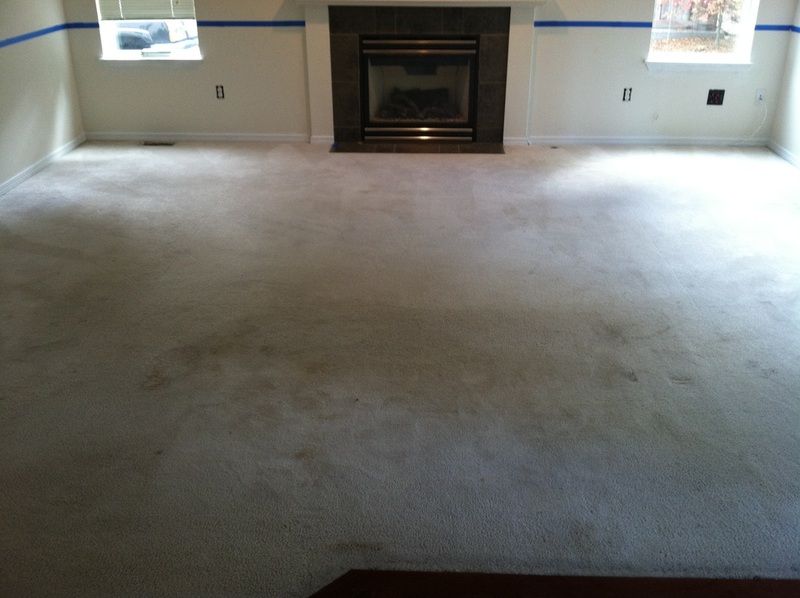 Drying your carpet is very important to prevent things such as odors, resoiling and potential slip and fall hazards. 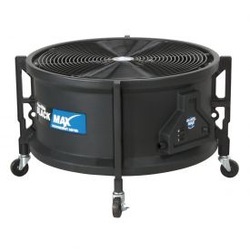 There for airflow is necessary to achieve drying. 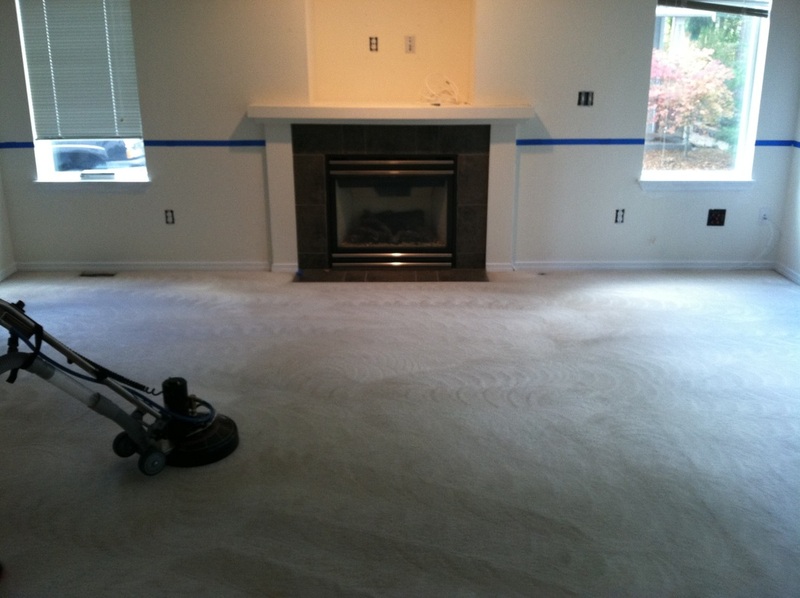 We accomplish this by using our Powr-Flite Black Max Downdraft Dryer to leave the carpet feeling dry and usable when we leave your residence.